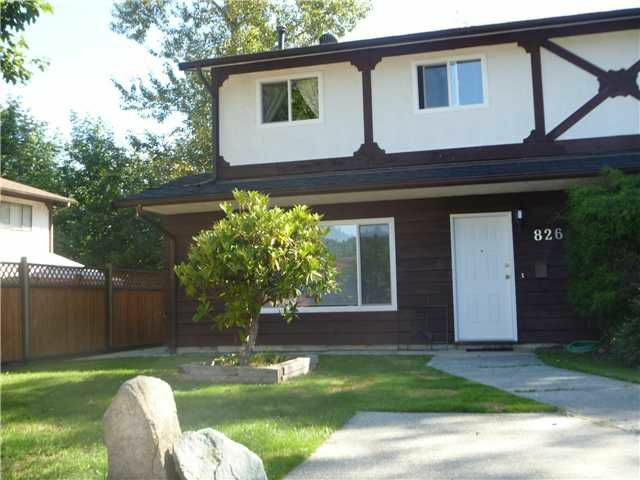 Extensively renovated and beautifully maintained Owner occupied 1/2 duplex centrally located in West Coquitlam. The property offers a quiet setting backing onto a protected green belt and enjoys convenient access to transportation, LougheedMall and Coquitlam Centre. Renovations include a modern furnace, hot water tank, remodeled kitchen and bathrooms, appliances, plumbing fixtures, new flooring throughout the house, interior painting and all windows were replaced in 2005. 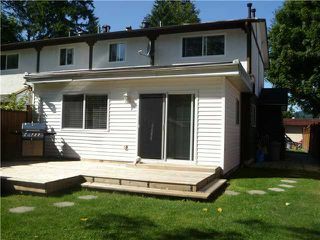 A private fenced in rear yard is well suited for small children and enjoying a BBQ on the rear patio. This home is move-in ready and will provide your family years of happiness. Why live in a town home and pay strata fees? Book your private showing today. Listed by Keith L. Pulling of Prompton Real Estate Serv.Inc.